Press Release (ePRNews.com) - Toronto, Canada - Nov 14, 2017 - Acentury Inc., one of Canada’s fastest growing tech companies , has developed their very own 5G-ready, extra low Passive Inter Modulation (PIM) components now ready for shipment. Passive Intermodulation (PIM) is a form of distortion that degrades the communication signal for passive wireless communication components such as cables, antennas and connectors. The 600MHz spectrum, a valuable low-band spectrum for ‘hard-to-reach’ areas, is currently available for the US market with Canadian auctions shortly to follow. With this perfect storm of market demand soon to arrive, Acentury is uniquely positioned in the marketplace with a premium set of passive components that meet the design requirements for the 600MHz and 5G spectrums. This allows global carriers to invest in the components knowing they will not need to be upgraded in the very near future. 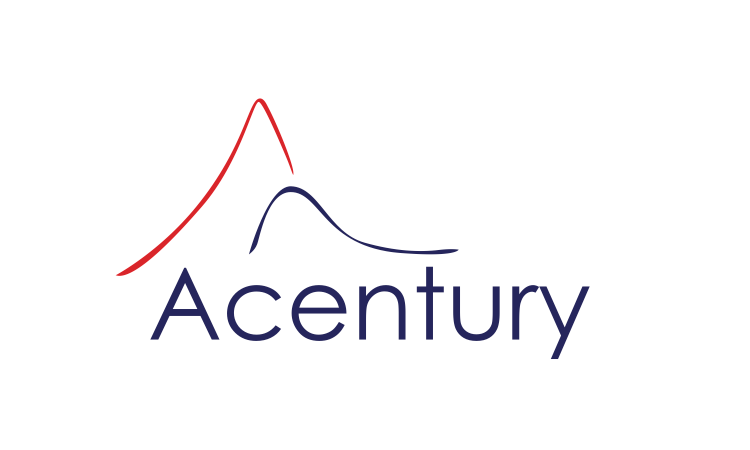 Acentury manufactures and sells their own components through Radiocomm, and has seen sharp growth in demand since its inception in 2011. This announcement comes at the heels of a September 2017 announcement that awarded Acentury Inc. with the 9th place ranking in the 2017 PROFIT 500 list of Canada’s fastest-growing technology companies. Radiocomm is a division of Acentury that manufactures low PIM performance RF cables and components, and is an industry leader manufacturing and supplying major global carriers and integrators in the North American market since 2011. Radiocomm’s comprehensive product portfolios include both general and low PIM grades and are widely used for cellular towers, in-building DAS systems, and wireless research and development labs.